SKU: books-540. Category: Architecture, Moscow, Photo and art albums. 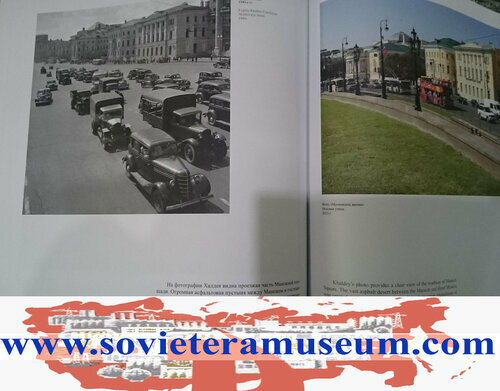 The album “Moscow Soviet and non-Soviet” pictures of the Soviet period (1920-1970 gg. ), Made famous masters are compared with modern images (2000-2013 gg.) 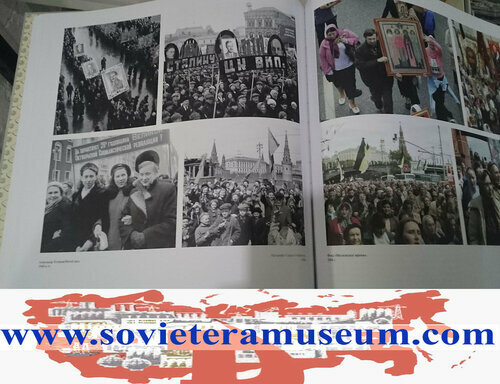 From the collection of “Moscow time”. 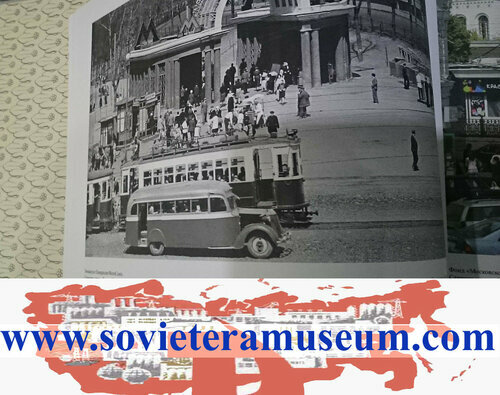 The changes that have taken place not only in the capital’s streets and squares, but also in the form of Muscovites themselves.